Looking for that miracle product that will leave your hair silky smooth and super strong? Look no further, because the answer lies in coconut oil! Coconut oil is probably the best oil you can use on your hair, since it's rich in protein and antioxidants which are directly absorbed by the hair follicle, creating a protective layer for your strands. It is also great if you have an itchy scalp or suffer from dandruff, as it acts as a hair mask by providing intense hydration. Here's how I use coconut oil: First, I wet my hair completely and ring out the water. Then, I apply 2 tablespoons of the oil onto my scalp and work my way to the ends (you might need a little more depending on your hair length). I wrap my hair in a towel and let the coconut oil sit for an hour. Then I proceed with shampooing my hair twice, or until I feel that I have gotten rid of all of the oil. Conditioning is not necessary after this step. I would recommend doing this once a week or every other week if you have fine hair. Your hair might feel like it's on the greasy side until your next washing, but that's perfectly normal because, well let's face it, you are putting oil on your hair. 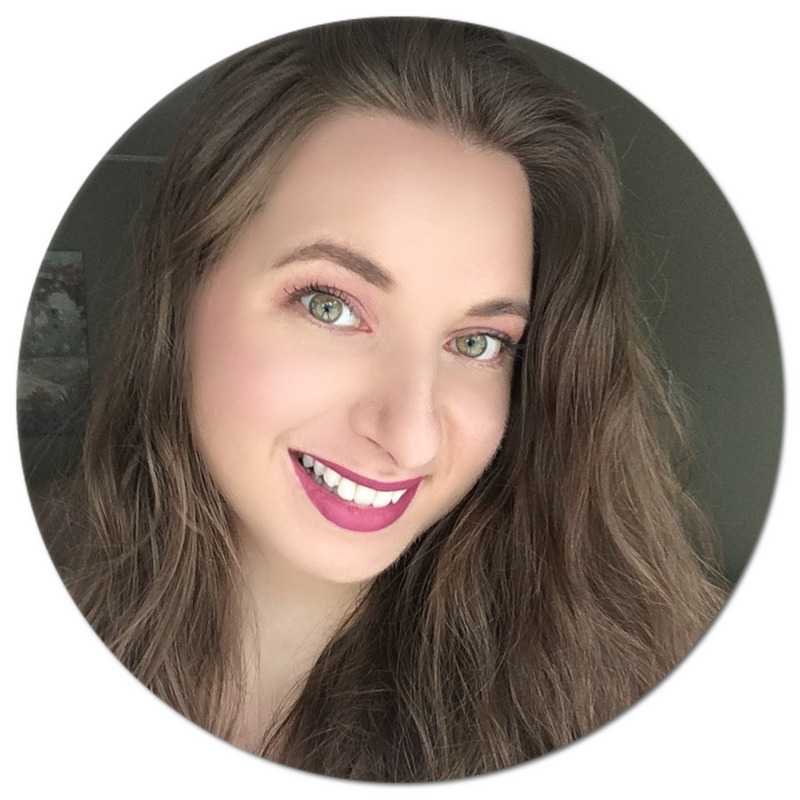 Trust me, though: the results are amazing, and I rarely ever use conditioner anymore since I've started incorporating coconut oil into my hair care routine! My hair is just that silky! Sounds amazing! I would love to try this product out! 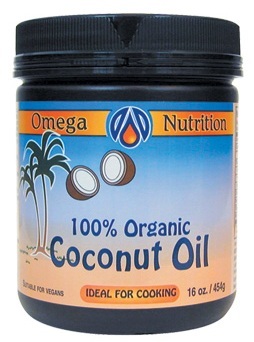 Thanks for all the nfo, i keep hearing about cocnut oil - may have to give it a go! Found you through the Brightside Blog Hop! I've been on the lookout for coconut oil, but have had the WORST time finding it!! :( right now I'm just using a mix of olive & almond oil on my hair and it works great too! I would still love to try coconut though. Try your local trader joes or organic food stores. Organic, virgin coconut oil is what you want. Trader joes is nice because it comes in a clear mason jar so you can tell is its all melted or cool and solid before opening. Hi found you from the aloha blog hop. I'm writing an article over coconut oil an cant wait to incorporate your post! Good tips. i thought that just almond oil would be good for hair, i'd never have thought of coconut oil. thanks for the info, i'm sure going to try it!